Non-profit: $100 Click here for an order form. The main factor that differentiates the Automotive product sector emulator from the other product emulators is the operating environment. These products must perform reliably in automobiles as well as in light-duty, medium-duty and heavy-duty trucks. Many of the attributes, such as cost, density, and components, overlap with the other emulators. Increasing density is important for these applications because of cost, size, and weight reductions. The assembly and manufacturing/test equipment requirements are also critical due to the reliability requirements. Automotive applications are extremely cost sensitive and, therefore, require cost targets similar to those of consumer products. The challenge for the Automotive product sector emulator is to adapt other emulatorsÃ¢â‚¬â„¢ technologies to meet the high temperature, environmental, and reliability requirements cost effectively. 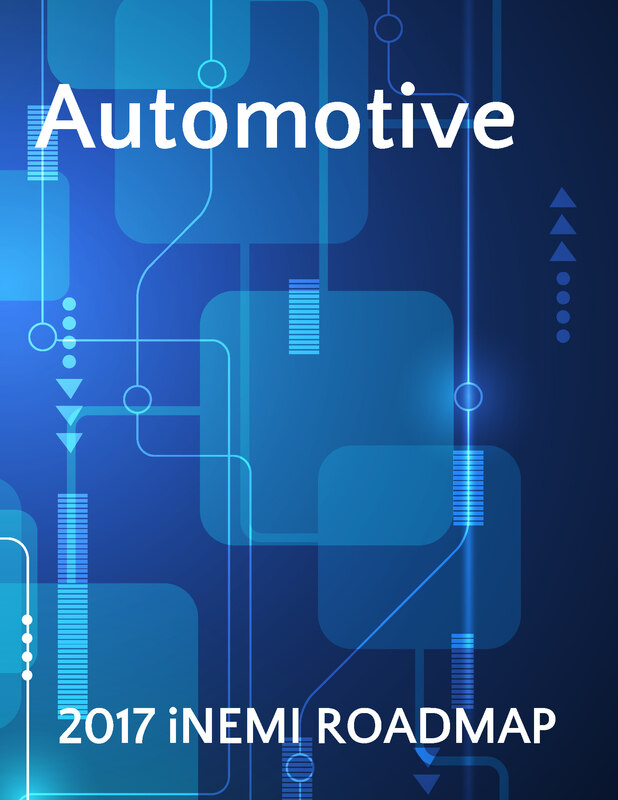 This chapter identifies four key paradigm shifts that will impact product development in the Automotive sector: (1) vehicle electrification, (2) connected vehicles, (3) enhancement of safety systems and (4) autonomous driving vehicles. One of the most important research areas identified is related to the electrification of the vehicle. For example, battery cost must be significantly lowered (targeting $200 / KWh). There are also immediate needs to reduce the size, mass, and cost of the electronics used on HEVs, PHEVs, and EVs.